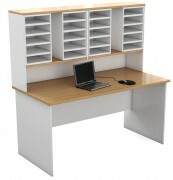 Office Direct - Ready 2 Go Suitable for Corporate Office, Schools or Home Office STRAIGHT DESKS Optional sizes available. 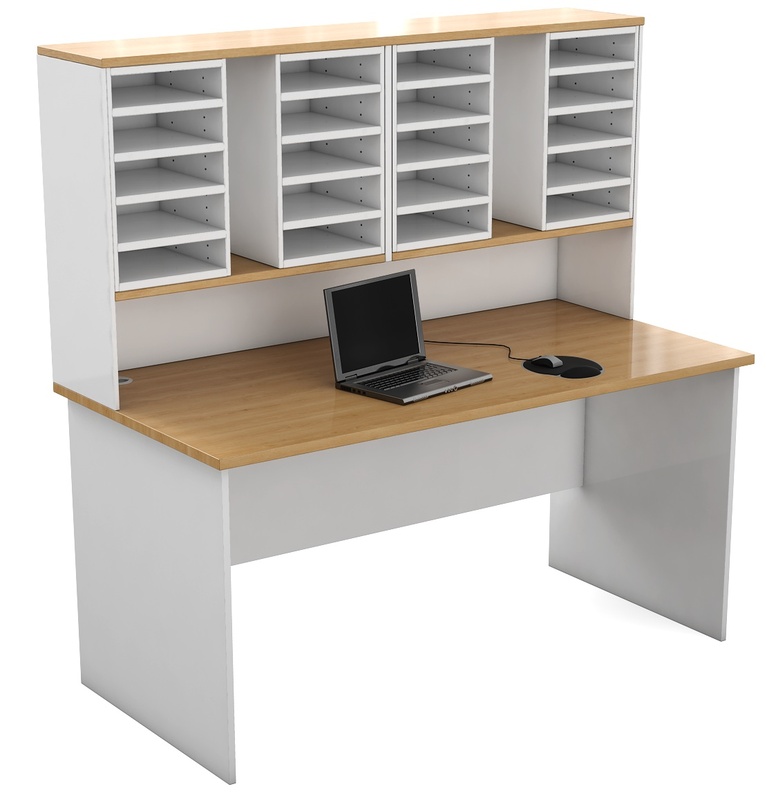 NOTE: 1200 x 600, 2100 x 900, 2100 x 750, 1800 x 600, 1500 x 600 SIZES HAVE NO CABLE HOLES You can add a hutch to your desk & put pigeon hole columns in for different storage options (see example photo below main photo) Prices are based on pick up from our store. Delivery is an added charge. Assembly is an added charge. 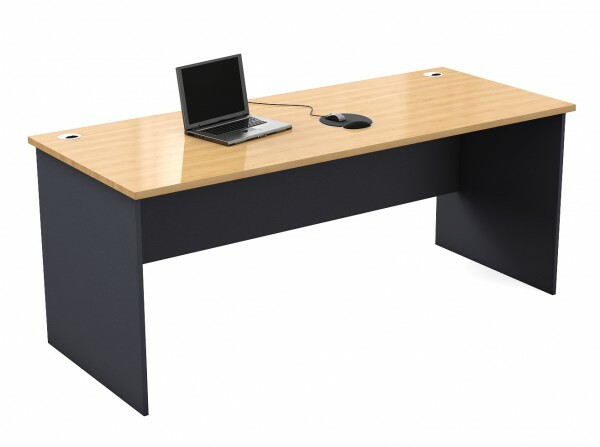 Supply time approx 3-5 working days. Warranty 5 years.